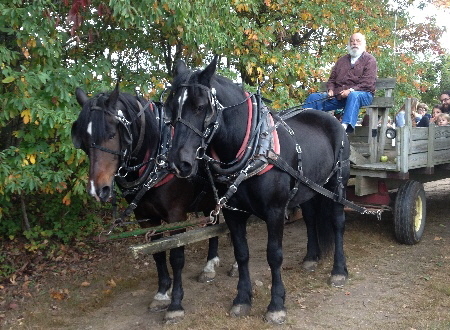 Our birthday package starts with a 25-minute horse drawn wagon ride that takes you through the back roads of Glocester. After the ride, continue your festivities indoors or outdoors. Indoors enjoy the cooling comfort of air conditioning or the warmth of our charming wood burning stove. Outdoors enjoy the tranquil atmosphere of our farm under the pavilion. In chilly weather enjoy our campfire. You are welcome to bring food, snacks, beverages, cake, ice cream and paper goods. We have a stove and refrigerator for your use. 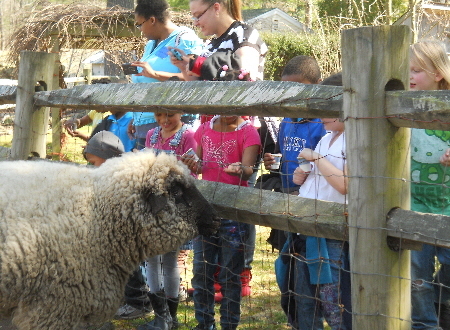 To complete your two hour visit, we invite you to visit and feed our four-legged friends in our petting zoo. We provide the feed. 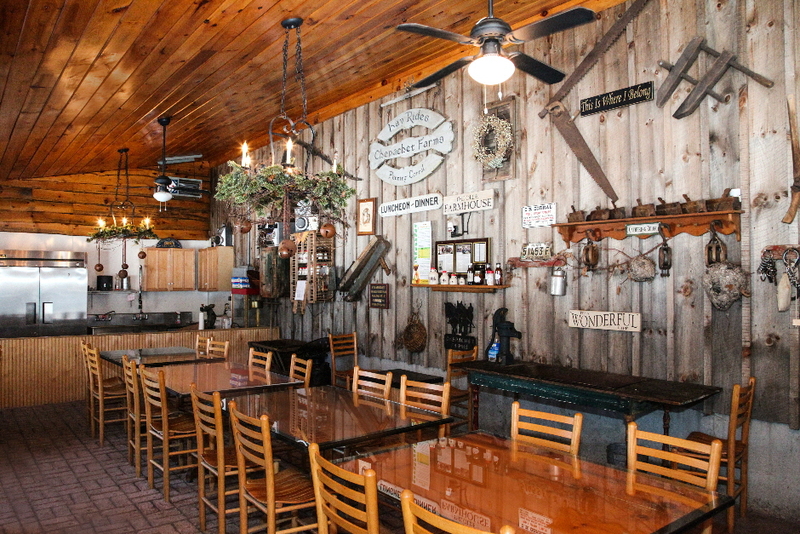 We book only one party at a time, so you will have the farm to yourself during your event! 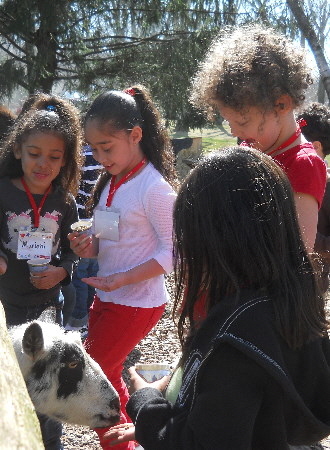 $12.00 per person, 15 person minimum, $100.00 per hour for use of facilities, by reservation. We do not charge for those who remain on the farm during the wagon ride. The wagon will accommodate approximately 30-35 depending upon the number of adults and children. Prices are subject to change without notice. Call Jody Esposito at 401-568-9996 to learn more or schedule a birthday party.